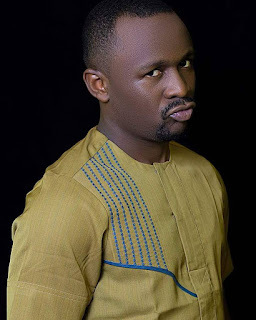 Comedian, Ayo Makun aka AY took to his IG page to celebrate fellow comedian, Justice Emonaerere Nuagbe aka Ushbebe as he turned 36 today. "From being that young boy who was practically my school son in Delta State University, to becoming my TV show presenter, my friend, my brother and colleague in the entertainment Industry... All i want to say is that i am super proud of you and all your achievements. Happy birthday to @ushbebecomedian"